Overview... an old doctor whose skills and knowledge are as diverse as his educational background. Not only is he an M.D. 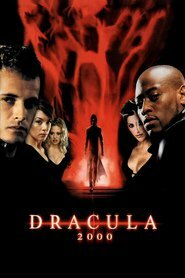 and a Ph.D., Van Helsing also hunts supernatural creatures. 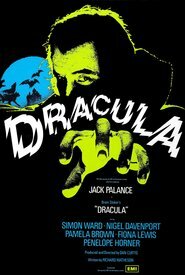 When he learns of Count Dracula’s seduction of Lucy Westenra, he realizes that they are dealing with a vampire who feasts on human blood. 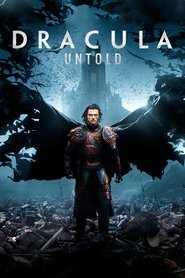 Van Helsing might be the only man who knows how to stop Dracula. Personality… wise, but arrogant in his understanding of the supernatural. 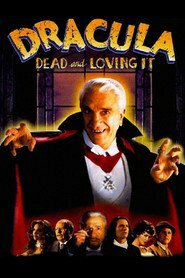 He is at first doubted by Lucy’s friends, but soon Van Helsing convinces everyone that they will need to exploit his knowledge and expertise in order to survive Dracula’s haunting. Abraham Van Helsing's popularity ranking on CharacTour is #2002 out of 5,000+ characters. See our top-ranked characters and read their profiles.